Frequency range of the PRO 580i is significantly wider than the range perceptible to the human ear, down to an octave lower than the lowest audible frequency! Included with the S-Logic® Plus technology.. 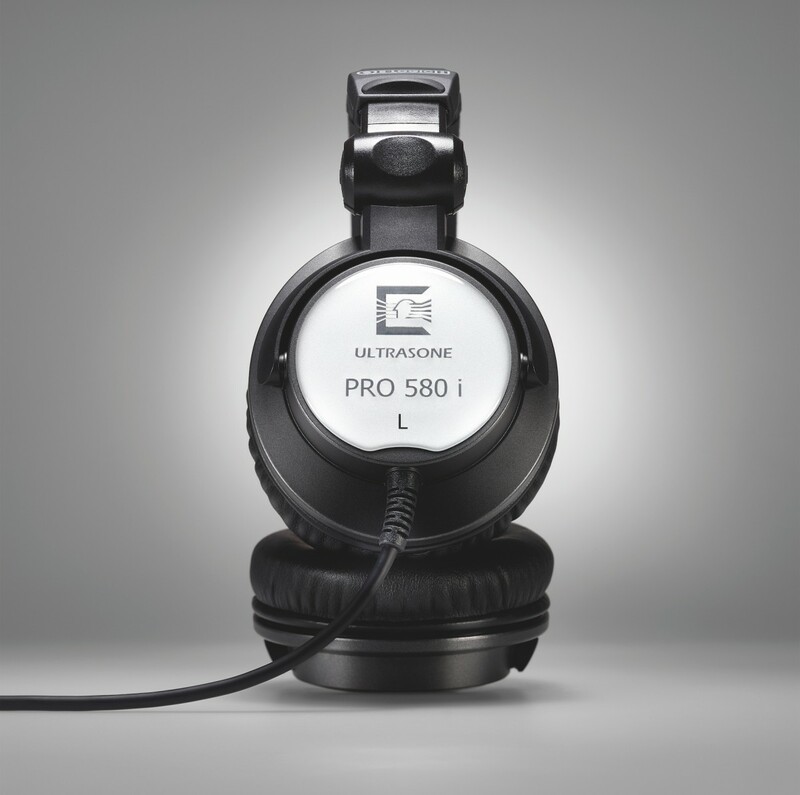 The PRO 580i is based on the HFI 580, and like its predecessor provides robust bass reproduction. The headphones with 50 mm Mylar membrane are therefore perfect for enjoying music genres where powerful bass sound reproduction is particularly important. From club and dance productions, through different forms of electronic music to massive hip hop beats – the PRO 580i stages even the deepest 909 kicks in just the right way. The closed construction also ensures your music enjoyment is not disturbed by background noise. The PRO 580i’s improved cushioning ensures that the headphones do not become uncomfortable, even when worn for longer periods. The headband cushioning allows for extended listening sessions with maximum comfort. With a choice of two different ear cushions, you can decide for yourself whether to treat your ears to synthetic leather or velour. 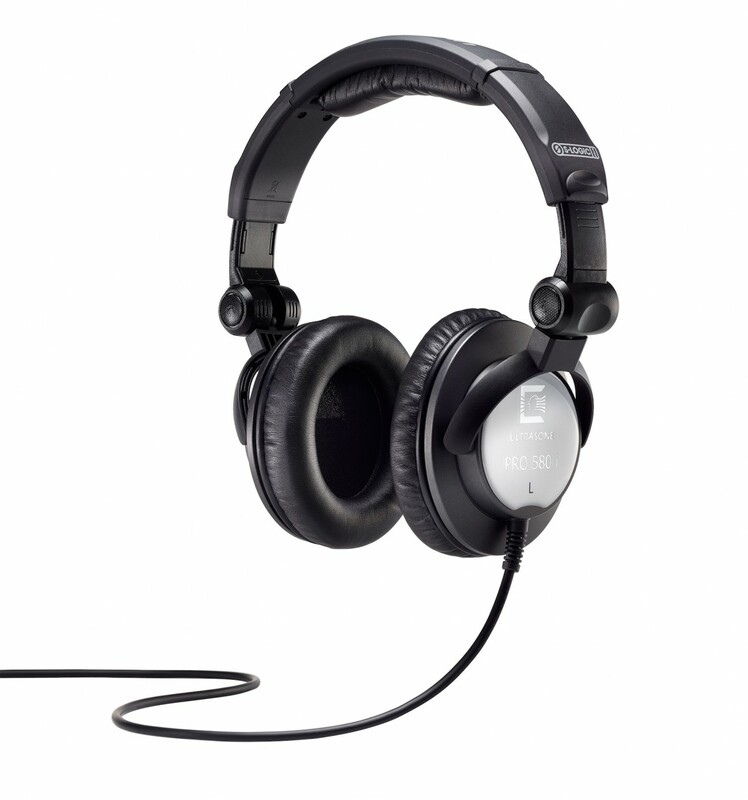 The frequency range of the PRO 580i is significantly wider than the range perceptible to the human ear. In the bass range, the headphones reach an octave lower than the lowest audible frequency! 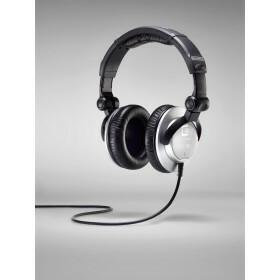 This ensures that the headphones are capable of reproducing all frequencies in the audible range. It means you do not miss out on any part of your favourite songs, and instead hear everything clearly and precisely. Included with the S-Logic® Plus technology.